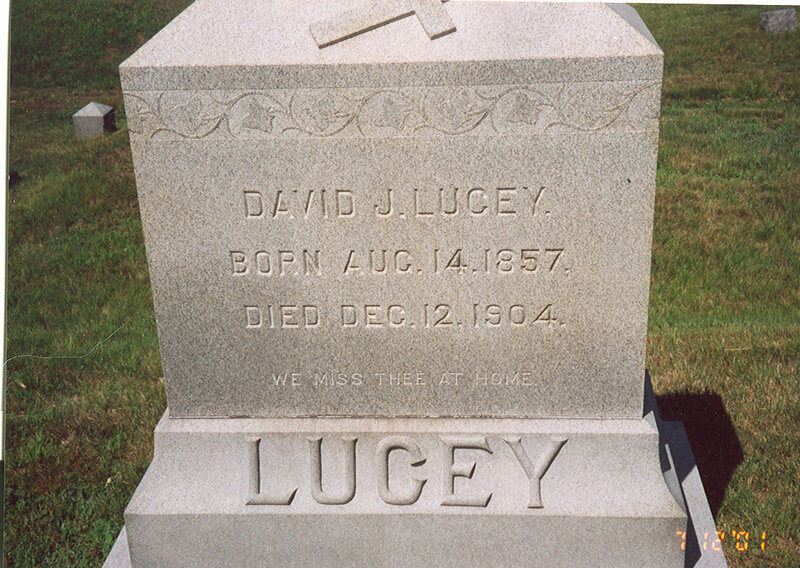 This entry was posted in Lucey and tagged family history, genealogy, lucey, riverview cemetery, tombstone by dave. Bookmark the permalink. Do you remember Betty Fielding, she is in the picture you put on facebook last week of Gracie’s camp. She lived in Rochester but said a couple of times that she was related to our family. I wonder if she is part of the John and Mary Fielding family mentioned above. I do remember her and I have not been able to find a connection, yet. 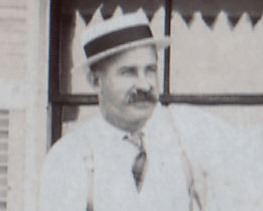 I enjoy reading old obituaries. 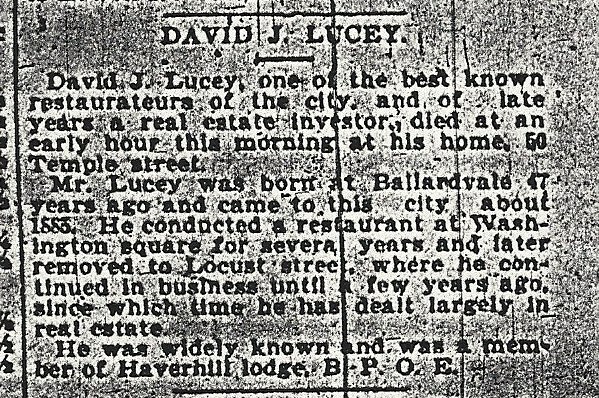 It’s amazing how much detail was in the obituaries years ago–even the details about the floral arrangements at the funeral.